This is “Communication”, chapter 8 from the book An Introduction to Organizational Behavior (v. 1.0). For details on it (including licensing), click here. Compare and contrast different types of communication. Compare and contrast different communication channels. Understand and learn to overcome barriers to effective communication. Understand the role listening plays in communication. Learn how ethics can play a role in how messages are communicated as well as how they are perceived. Learn how verbal and nonverbal communication can carry different meanings among cultures. You’ve Got Mail…and You’re Fired! No one likes to receive bad news, and few like to give it. In what is heralded as one of the biggest human resources blunders in business, one company found a way around the discomfort of firing someone face-to-face. A total of 400 employees at the Fort Worth, Texas headquarters of Radio Shack Corporation got the ultimate e-mail message early one Tuesday morning. The message simply said, “The work force reduction notification is currently in progress. Unfortunately, your position is one that has been eliminated.” Company officials argued that using electronic notification was faster and allowed more privacy than breaking the news in person, and additionally, employees received generous severance packages. Organizational consultant Ken Siegel disagrees, proclaiming, “The bottom line is this: To almost everyone who observes or reads this, it represents a stupefying new low in the annals of management practice.” It’s unclear what, if any, the long-term effect will be for Radio Shack. Many wonder if this will hurt Radio Shack’s ability to recruit and retain talent in the future. It isn’t just Radio Shack that finds it challenging to deal with letting employees go. 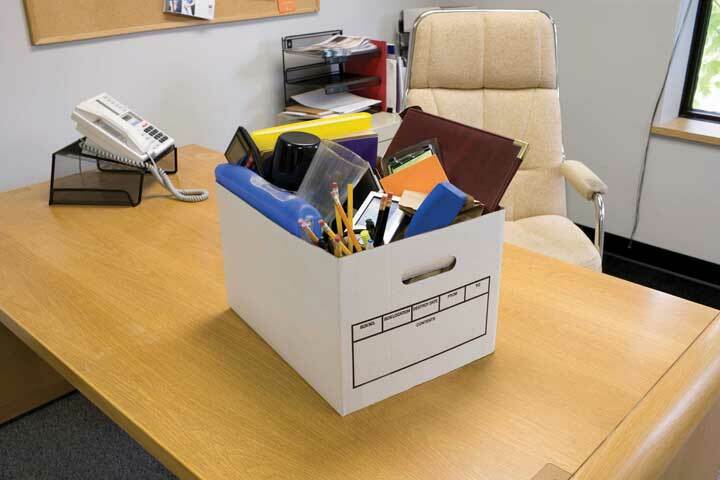 Terminating employees can be a painful job for many managers. The communication that takes place requires careful preparation and substantial levels of skill. Some organizations are even outsourcing the job to “terminators” to handle this difficult task for them. So if anyone ever uses one of these phrases to fire you, take heart, you’re not unemployed. You’re simply “in an orderly transition between career changes while undergoing a period of non-waged involuntary leisure during your temporary outplacement.”Wright, N. (n.d.). Keep it jargon-free. Retrieved from the Plain Language Action and Information Network Web site: http://www.plainlanguage.gov/howto/word suggestions/jargonfree.cfm. Sources: Adapted from information in Joyce, A. (2006, September 10). Fired via e-mail, and other tales of poor exits. Washington Post, p. F01. Retrieved July 1, 2008, from http://www.washingtonpost.com/wp-dyn/content/article/2006/09/09/AR2006090900103.html; Hollon, J. (2006, September 11). You’ve been deleted: Firing by e-mail. Workforce Management, p. 42.